Monk follows Natalie on her vacation to Hawaii and sets out to investigate murder, car thefts, burglaries, missing candy from the minibar and, scariest of all, towels that are rolled instead of folded. 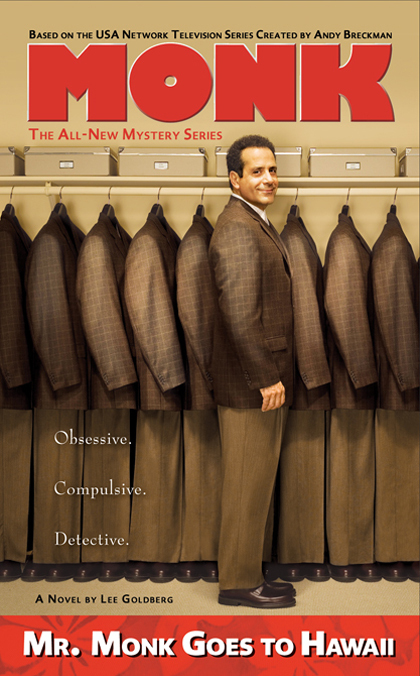 Famed television medium Dylan Swift is eager to help Monk in his homicide investigation—by providing tips from the great beyond from the victim’s themselves. Monk thinks Swift is a fraud but solving all those crimes…all while coping with geckos and the horror of unsynchronized ceiling fans…may prove a tough coconut to crack.